A quick roundup of upcoming live dates, as we hit the traditional “into winter” silly season where it gets very busy indeed! 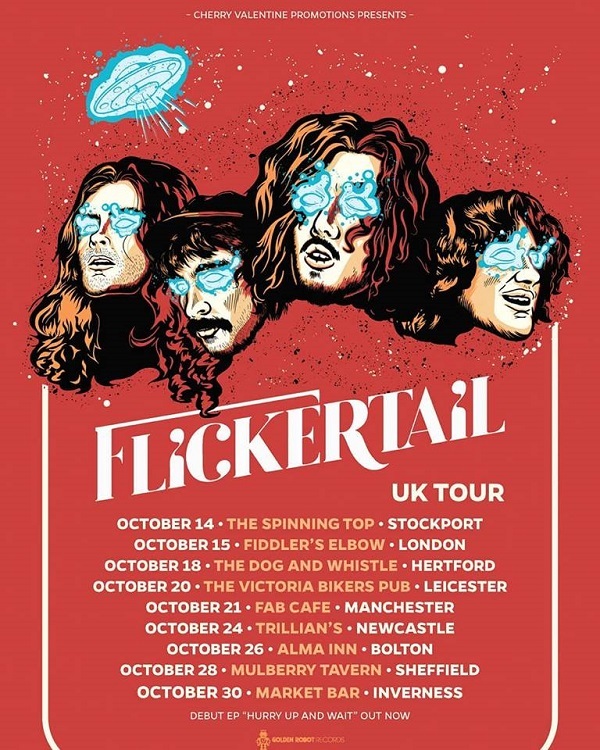 We’re a little late posting this one, so you’ve already missed the York and Manchester dates, but Glasgow stalwarts Tenements still have three shows you can catch them on. 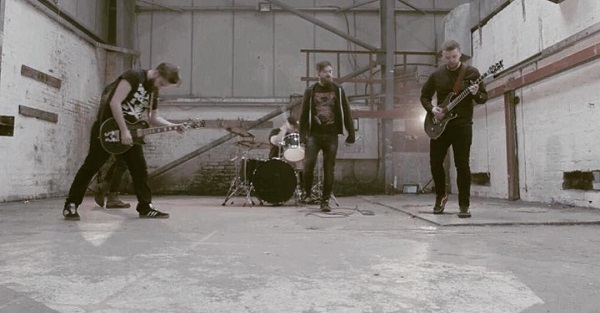 Their latest single release “The Fear”, taken from new EP What Doesn’t Kill You Is Only Getting Stronger, was aired on Alex Baker’s Kerrang Radio Fresh Blood Show for two weeks in a row and three tracks from the EP release are going to be featured in a forthcoming horror film. For fans of Funeral For a Friend, Bullet For My Valentine and The Story So Far. Regarded as one of the UK’s most distinguished and original songwriters Graham Parker returns with a new studio album and UK tour in October. The album will be released on 100% Records. Best known as lead singer of Graham & The Rumour who preceded the arrival of punk rock and new wave, his career has spanned over 40 years and was recently reinvigorated when acclaimed US film producer and director Judd Apatow cast Parker in his hit film ‘This Is 40’, featuring a performance by GP & The Rumour that signalled the band to reform to play a series of now legendary come back concerts. 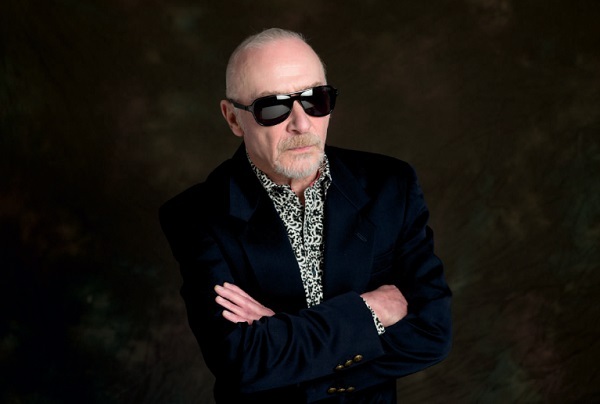 His new line up – Graham Parker & The Gold Tops will be joined by The Rumour Brass band will perform a set of classic Parker songs alongside new music being performed for the first time.